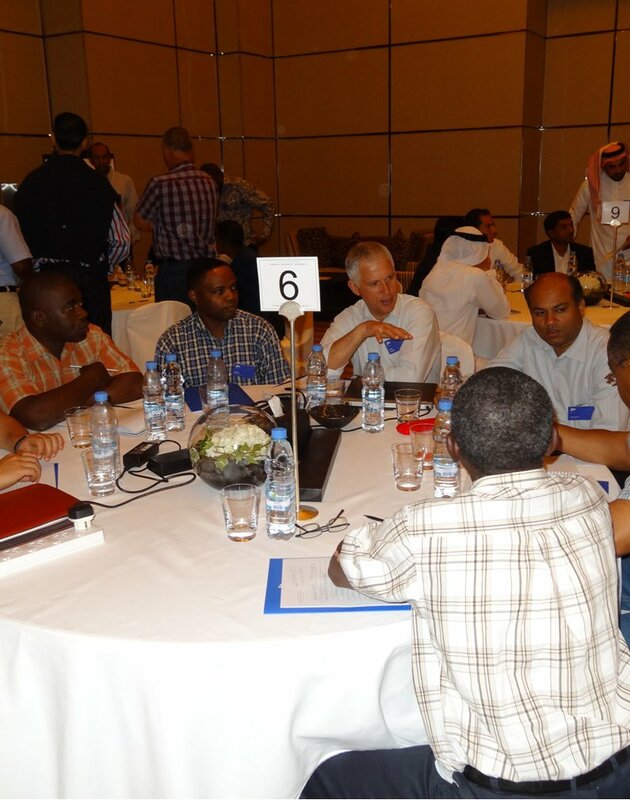 JIG held another highly successful workshop, this time in Dubai in April. 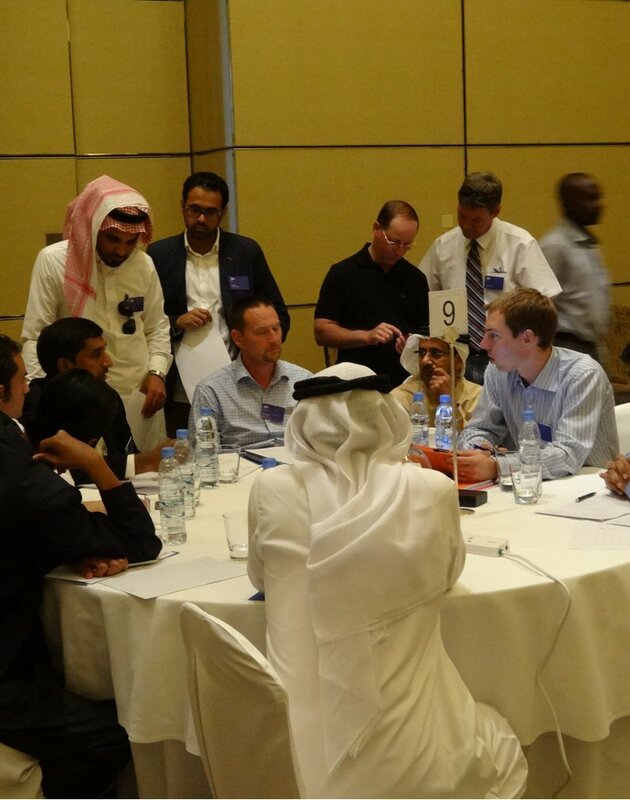 We had over 70 Delegates gathered in the Park Hyatt Hotel in Dubai for 2 days. 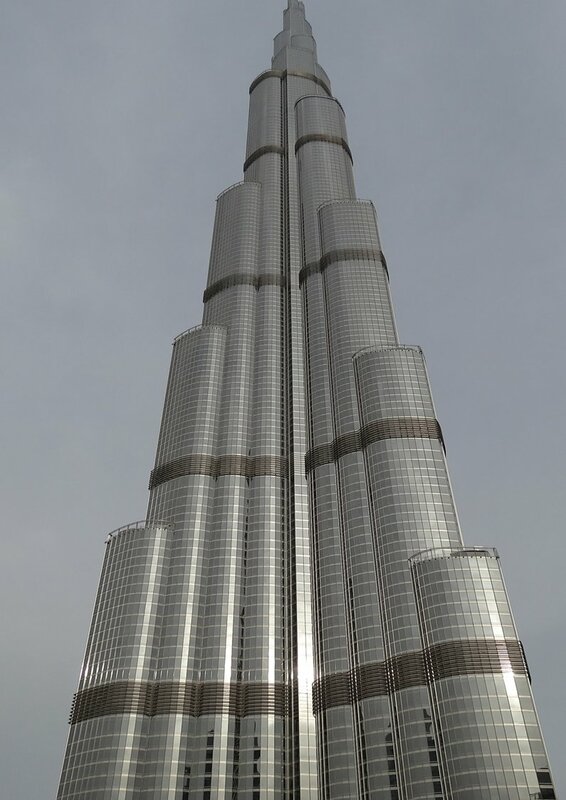 The subjects ranged from details on the updated JIG Standards to the latest thoughts on hoses and hydrants through to an overview of JIG and its visions for the future. Our feedback from the participants was that it was highly valued and an overall feedback score of 4.13 out of 5 for all the subject areas across all the attendees was very strong indeed. 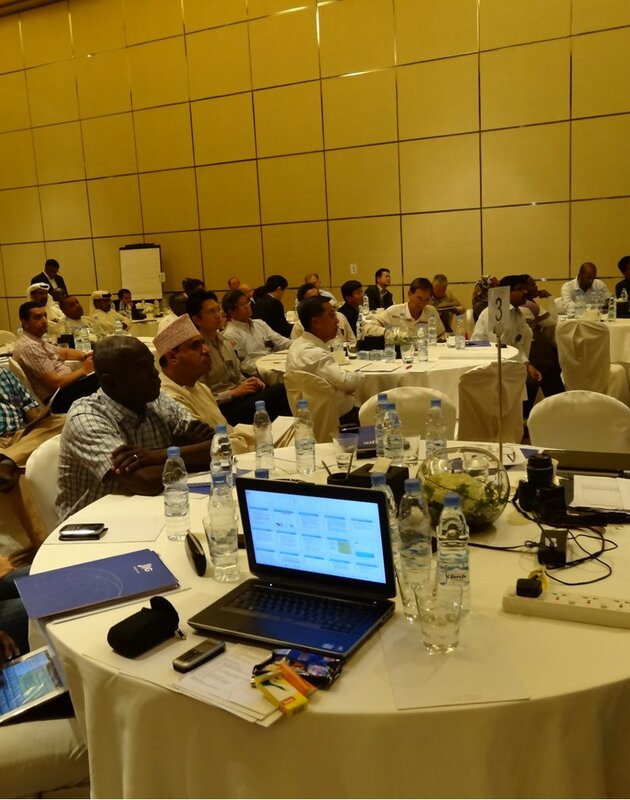 The presentations for the workshop are available to the attendees only on the JIG extranet. Comments from the workshop will help us plan some of the future events…. The good thing about this kind of workshop is we get to know each other face-to-face manner.